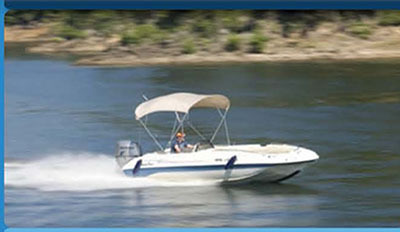 Aqua Fun Boat Rentals is located just west of Hot Springs Village at North Shores Resort and Marina on beautiful Lake Ouachita. 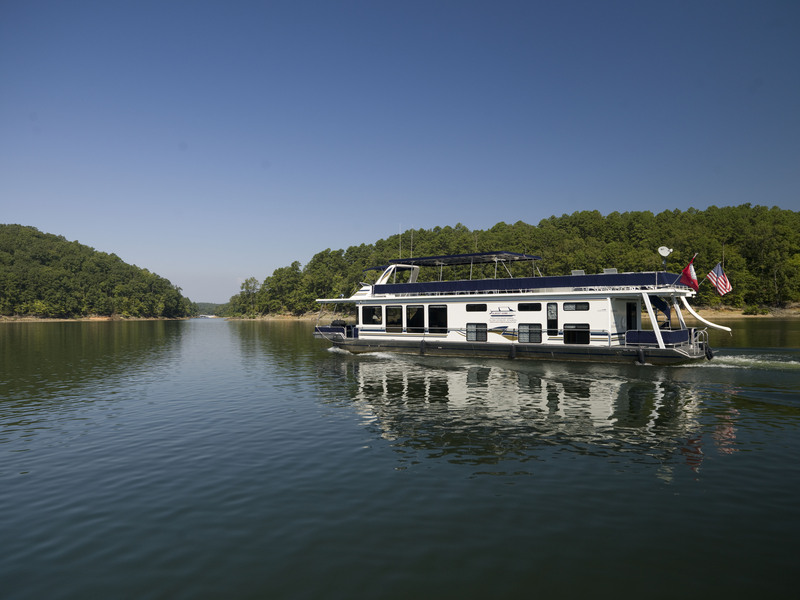 Nestled in the hills of the Ouachita National Forest, where no homes are allowed, Lake Ouachita has over 1000 miles of shoreline and over 200 islands where you can find your own private beach. 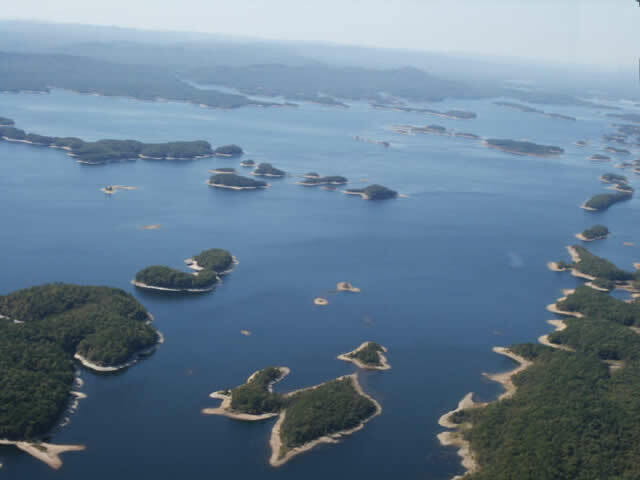 Lake Ouachita is a 48,000-acre, water sports mecca for swimming, skiing, scuba diving, boating and fishing. 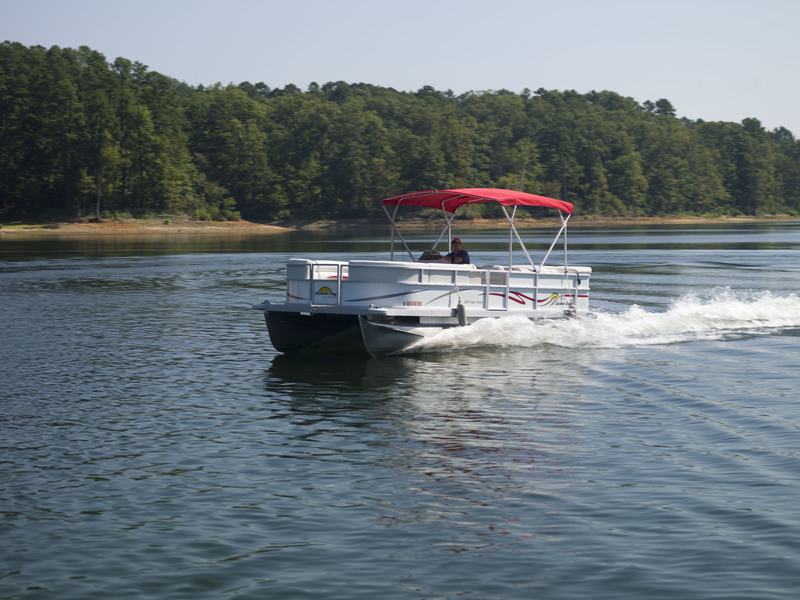 Angling for bream, crappie, catfish, stripers and largemouth bass can be enjoyed in open waters or quiet coves.